"AN ENGAGING HERO, A CUNNING PLOT, AND A FASCINATING JOURNEY INTO SOUTHALL'S UNDERWORLD." "A FINE DEBUT ... A FRESH AND EXCITING NEW VOICE." 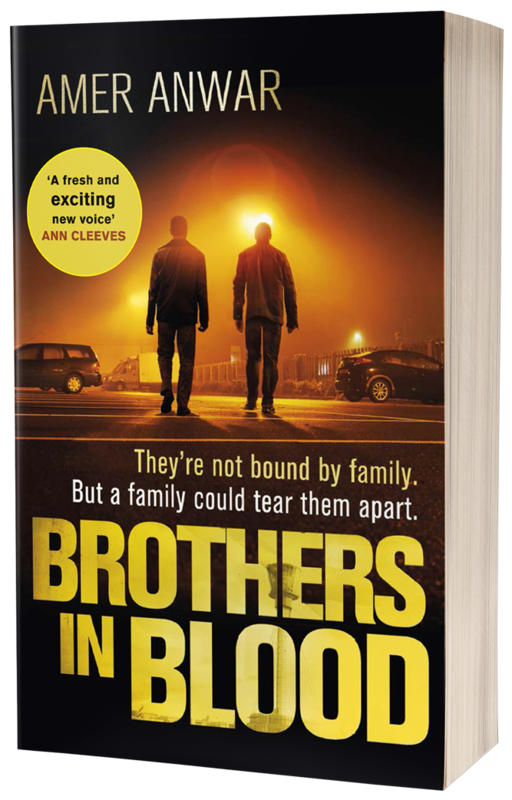 "TENSE AND PACEY, WITH FAST AND FURIOUS FIGHT SCENES ... A WELCOME ADDITION TO BRITISH ASIAN NOIR." READ THE FIRST 3 CHAPTERS FREE! 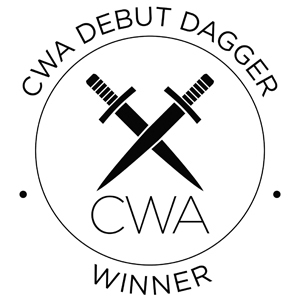 The 'Crime Writers Association' and 'Debut Dagger' along with their logos are registered trademarks owned by and used with permission of the CWA.